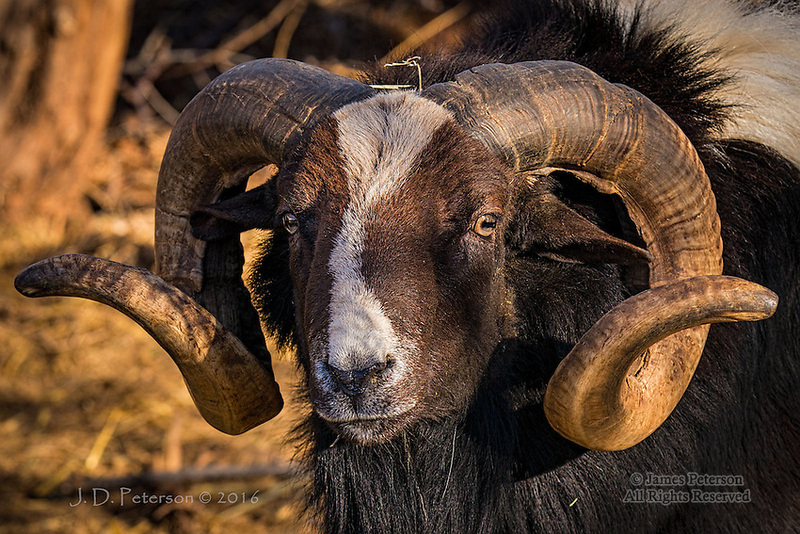 Painted Desert Sheep, Cornville, Arizona ©2016 James D Peterson. This suave looking fellow resides at the Runnin' W Wildlife Sanctuary at Cornville, Arizona. This variety of sheep is a hybrid of 3 different wild species.